Cairo is a renowned historical city well known for its well preserved medieval city. This Islamic city also holds the honor of being the capital city of Egypt. This place is a perfect combination of rich culture, history, trendy restaurants ancient buildings and pyramids. The town has several attractions that catch the attention of the visitors. The major ones include the museums that present the ancient artifacts of the Egyptian civilization, Giza pyramids, Saqqara Pyramid Complex, contemporary homes and much more. You should not miss the pyramid made by Imhotep as it was the first pyramid to be constructed in Egypt. The best way to reach the capital city of Cairo is via airways. You can book a flight to the Cairo International Airport and reach your holiday destination safely. This Islamic city welcomes you and provides you all the essential requirements paving a way to make your trip a wonderful one. This museum houses the artifacts and antiquities from ancient times. 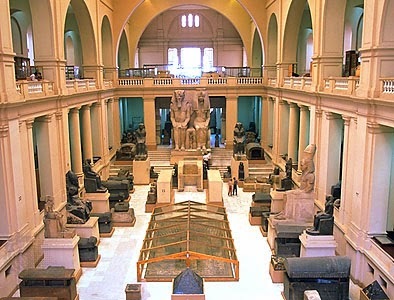 You can get to know more about the ancient history of Egypt by visiting this museum. 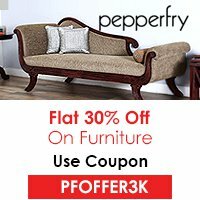 The premier collection here is worth exploring. This public park is one of the most spacious parks in the world and serves as a perfect place to have fun with the family. The greenery of the park, blooming flowers and stunning sight make this place worth a visit. 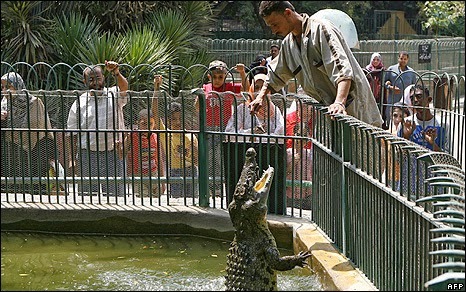 This zoo is another one of the green areas in the city and is the home to several endangered animals species. The beauty and cram of this place is enhanced by the presence of a wide species of flowers. This place offers enormous fun for the kids and also for adults. This long tower is situated on the Gezira Island. If you wish to enjoy the sightseeing of the complete area and all the major attractions of the city, you can climb at the top most point of the tower and enjoy the breathtaking views. 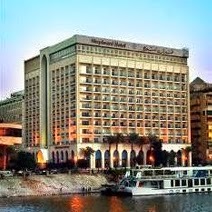 The residing facilities in Cairo are amazing as it is the capital city of Egypt. There are a good number of hotels in the city. However, the list of the most popular ones includes Shepheard Hotel, Kempinski Nile Hotel, Concorde, Hotel Grand Royal etc. Cairo is an amazing city located in the country of pyramids. The backpackers should surely visit this place and explore the history of mummies and other historical traditions of Egypt.